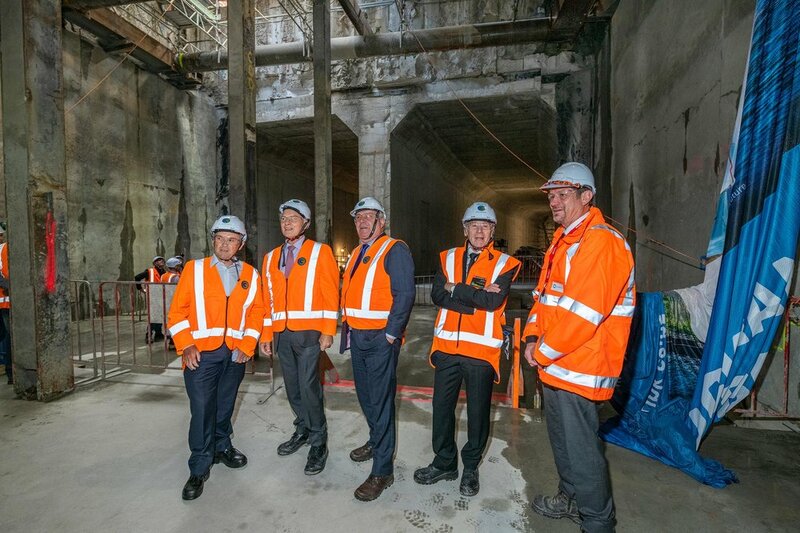 The Auckland City Rail Link (CRL) celebrated a major milestone on December 06, with the breakthrough of the Albert Street tunnels to the CRL tunnels across the Commercial Bay site, in Downtown Auckland. The City Rail Link, which is jointly funded by the New Zealand Government and Auckland Council, is the largest infrastructure project ever to be undertaken in New Zealand and consists of a 3.45km twin-tunnel rail link up to 42m below the city centre. When complete it will carry more than 50,000 passengers during peak hours. The breakthrough itself has been a gradual process over the past month that has required a staged approach to excavation, construction of shotcrete support between piles, and demolition of temporary concrete piles separating the two sites. The tunnels between the two sites, meet under the Customs Street traffic deck which was built last year to keep traffic moving while the work is carried out underneath. Dr Sweeney says now the CRL contractor Connectus (McConnell Dowell and Downer JV) team can complete the construction of the remaining third of the tunnel box and backfilling of the trench will continue until it is completely covered – expected to be mid-2019. Early next year the tunnels from the former CPO (Britomart) site will also connect to tunnels across the Commercial Bay site – providing a complete tunnel section from Britomart through to Wyndham St. “This project continues to progress and take shape at pace and we’re thrilled that Aucklanders are starting to see the outputs of all the hard work that is going on right underneath their city,” said Dr Sweeney. In April 2015, two Early Contractor Involvement (ECI) contracts were awarded to provide early input into the CRL design and construction for two ‘early works’ or ‘enabling works’ packages to be undertaken in the Downtown area. Downer NZ and Soletanche Bachy (DSBJV) were awarded a contract to progress the CRL work through and under Britomart Station and Queen Street to the site of the former Downtown Shopping Centre site, now the Precinct Properties Commercial Bay development. Construction commenced in July 2016. Meanwhile, Connectus (McConnell Dowell and Downer JV) were chosen to construct the cut and cover tunnels under and along Albert St from Customs Street to Wyndham Street. In 2014, a consortium of engineers and architects led by Aurecon was awarded the role of Principal Technical Advisor (PTA) and contracted to work alongside the CRL project team. The role is to deliver reference design for the CRL. 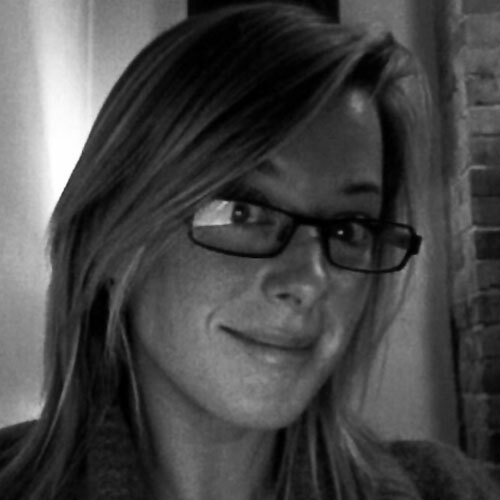 The consortium includes Mott Macdonald, Arup and architects Grimshaw & Jasmax. The City Rail Link Ltd, which came into being on 1 July 2017, has full governance, operational and financial responsibility for the CRL, with clear delivery targets and performance expectations. The project’s total cost will be within a funding envelope of NZ$3.4bn. Completion date of the CRL is due in early 2024.